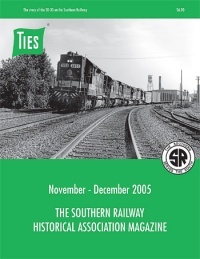 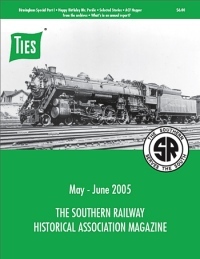 Contents: Dieselization of the Southern and the creation of Southern's locomotive maintenance program. 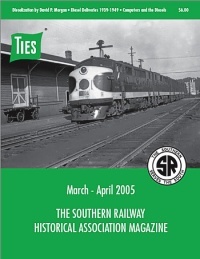 Contents: Part 1 of the Birmingham Special Story and a tribute to Bill Purdie. 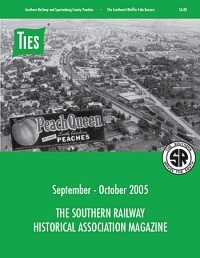 Contents: The history of Southern's peach traffic, and the history of the first large waffle side boxcar order. 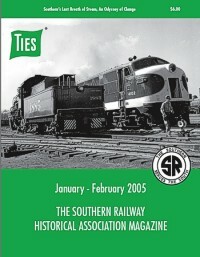 Contents: Marvin Black shares the complete story of the Southern SD35's.